Welcome to the OGHS National Math & Science Initiative (NMSI)! 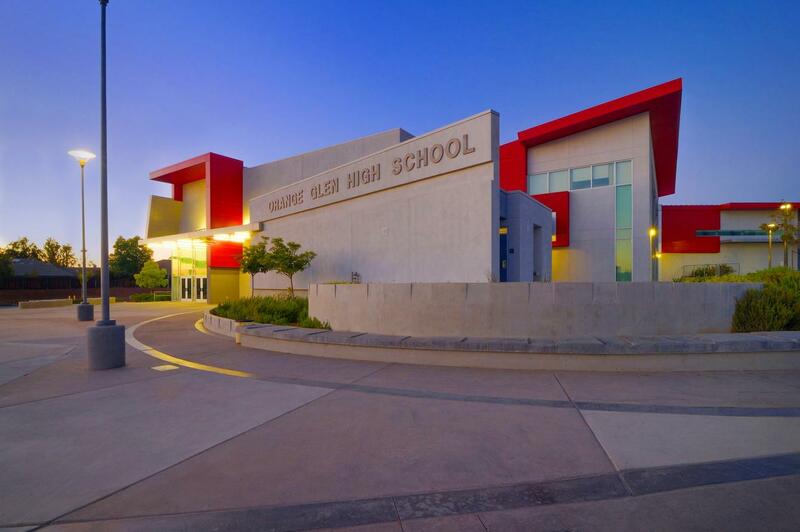 In the 2018-2019 school year, two EUHSD high schools received a three year grant from the National Math and Science Initiative (NMSI) College Readiness Program to dramatically increase student access to rigorous Science, Technology, Engineering, and Math (STEM) Advanced Placement (AP) courses. 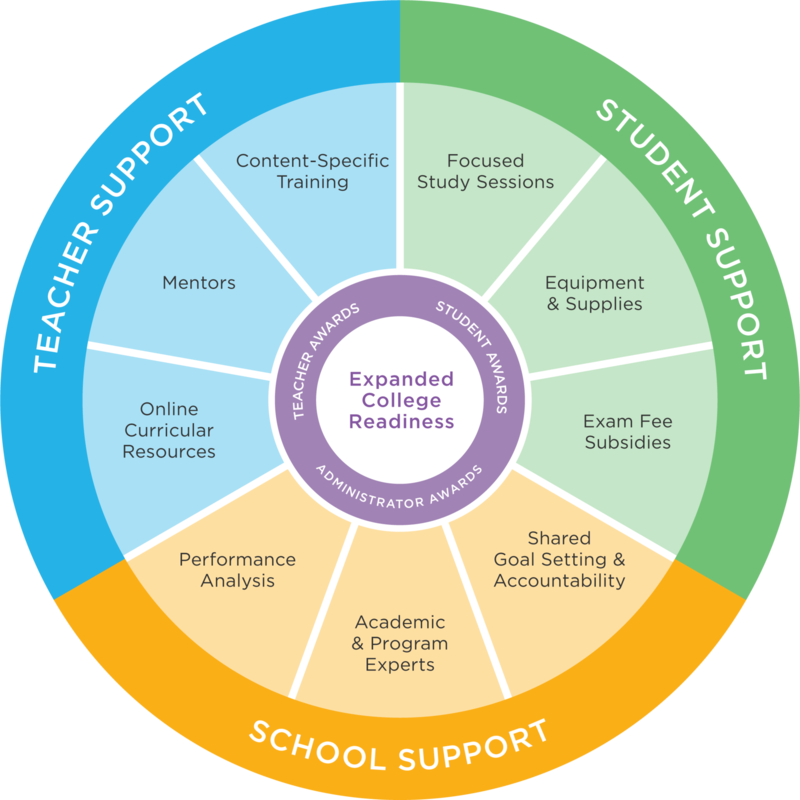 This program will aim to expand college readiness by providing support to students, teachers, and schools as shown in the diagram to the right.